Just perfect! This one owner home has been meticulously cared for! 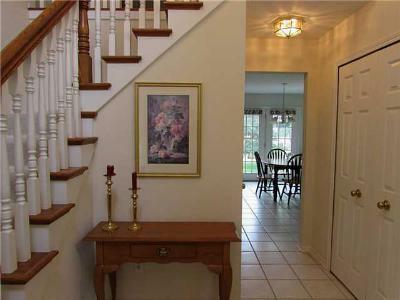 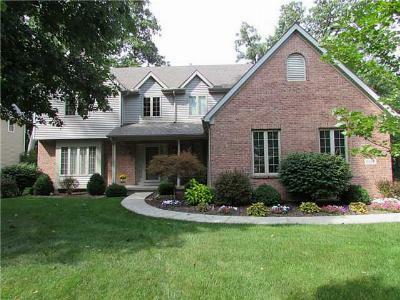 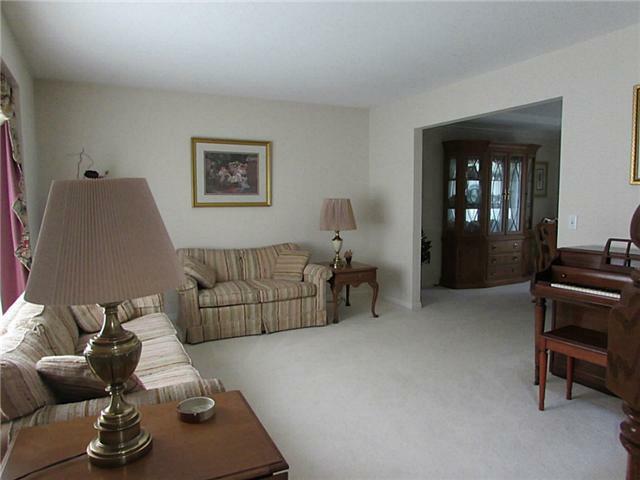 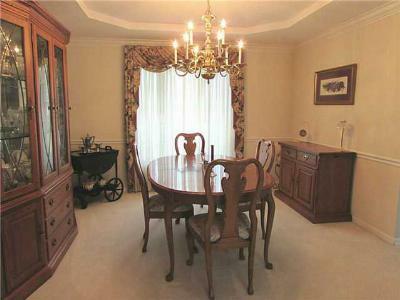 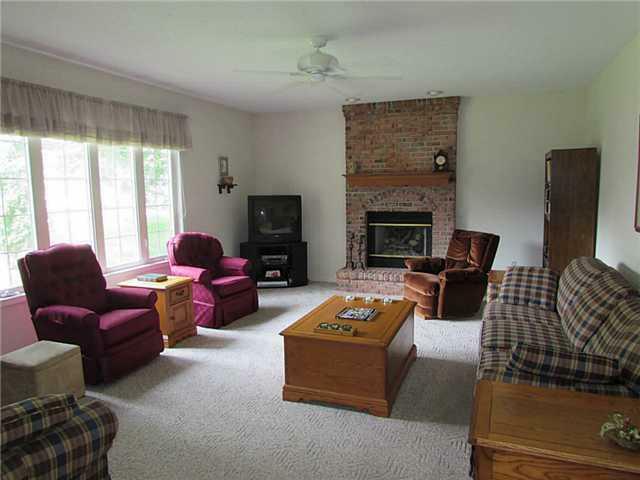 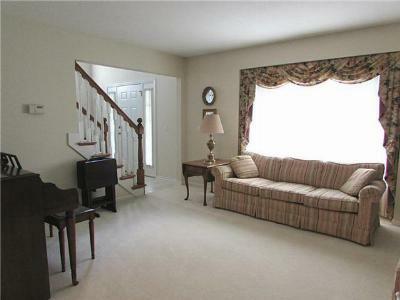 Large rooms throughout the home and a desirable floor plan for entertaining. 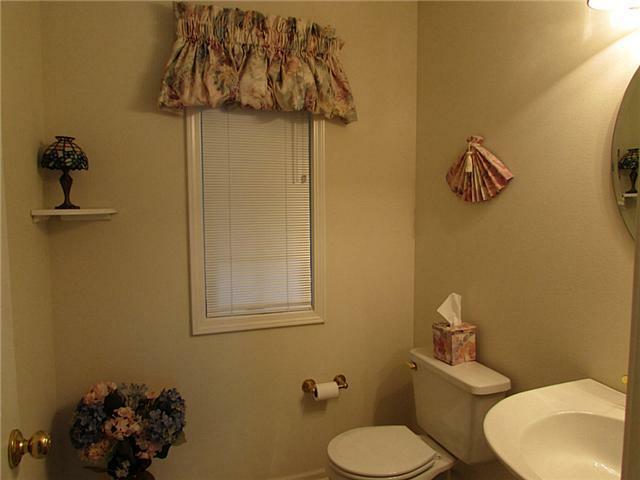 Neutral colors, tile floors, six panel doors. 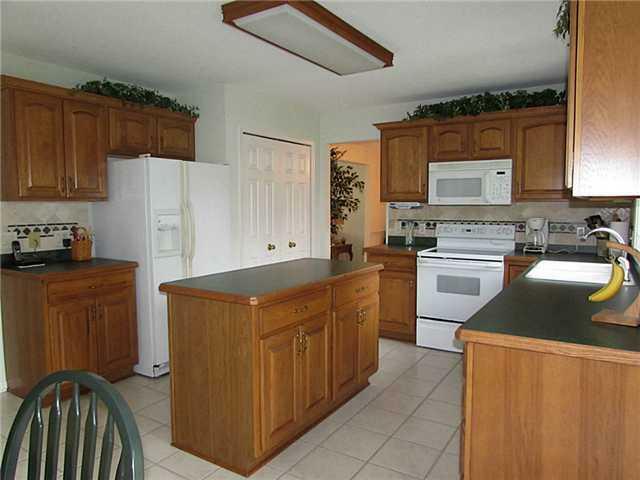 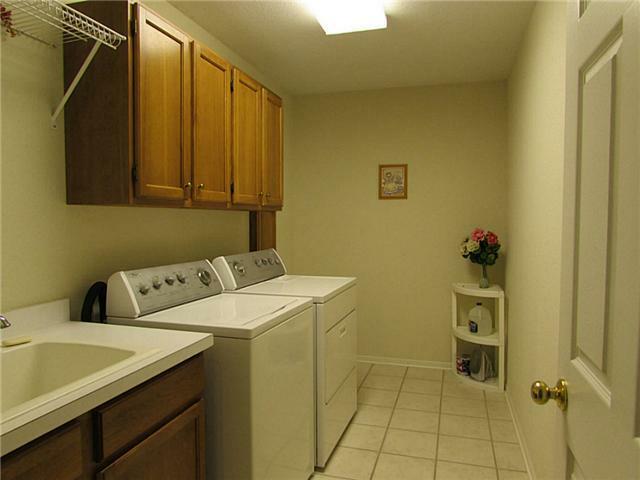 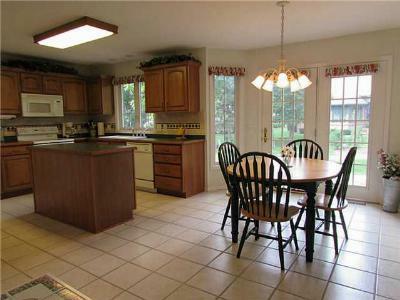 Nice large kitchen with an island and brand new stainless steel appliances! The master bedroom is incredible and offers a large master bath w/ double sinks, a garden tub and a large walkin closet.